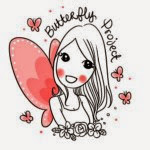 Beauty trends come and go, but K-beauty craze is here to stay for sure. 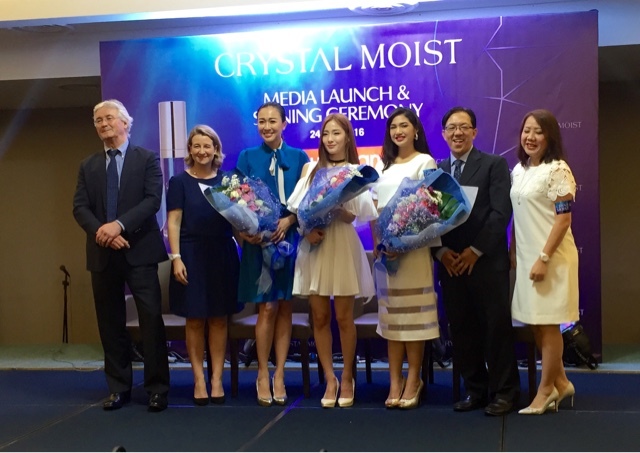 CRYSTAL MOIST is a brand new skincare formulated, and made in Korea, which combines the precious mineral complexes with the powerful nutrients of the Korean Deep Ocean Water. Effectively rejuvenating your skin from deep within, CRYSTAL MOIST delivers an ultimate beautiful complexion, intensely hydrated and nourished skin. 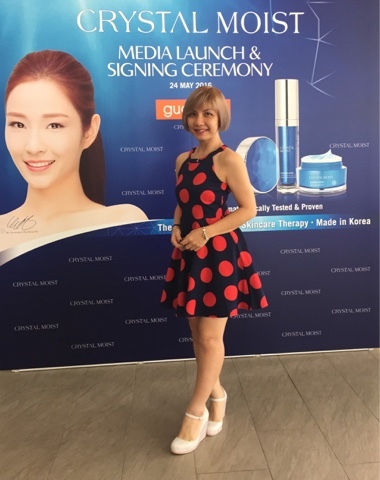 At the event to celebrate the launch of the Crystal Moist range, the brand also introduced Ms Ju Eun-Young or fondly known as Eun-young as the brand ambassador for the hydration and brightening skincare lines, featuring HYDRA ION+ and BRIGHT ION+ collections. The rising K-Pop star, Eun-Young is a member of Korean Girl Group TWO X and formerly a member of YG dance group CRAZY. 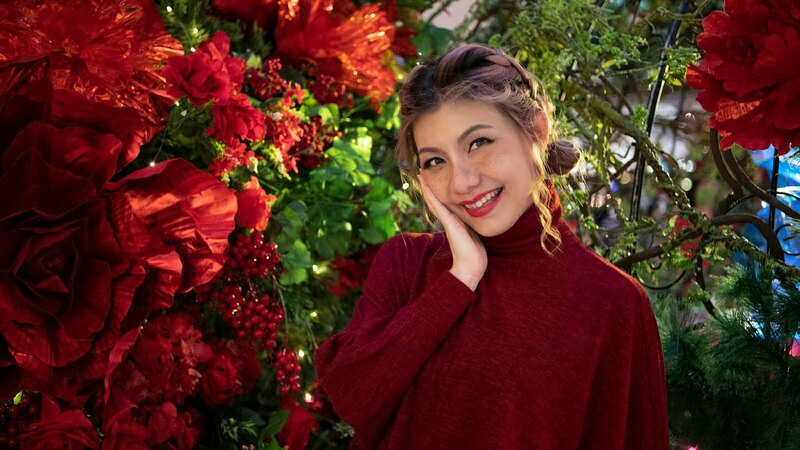 Though she has a hectic lifestyle, she will always make sure to set aside ample time for her skincare routine to apply the Moisturising Face Essence and Brightening CC Cream before heading out. Rich in essential minerals, Korean Deep Ocean Water penetrates into skin, restoring moisture and comfort. It is boosted by the efficient moisturising factor of Hyaluronic Acid. Forming a hydrating veil on the skin’s surface, the skin is effectively primed to lock in water molecules, effectively soothing and moisturising dehydrated skin. Derived from five fermented essential minerals, it replenishes essential trace elements for skin health, lifts skin’s vigour and revives energy from within. The skin now glows with supple moisture and healthy complexion. Grown in subtropical zones such as Asia and Australia, the natural Lalang Grass Rhizome is extracted in France. It works together with Glycerin that acts as an efficient moisturising factor which brings about long-lasting hydration. HYDRA ION+ is the ultimate skincare range to effectively restore a hydrated visage, unveiling a crystal-moist complexion. It is uniquely formulated with Seaweed extract to further improve skin hydration. Seaweed extract is rich in Polysaccharides and Fucoidan to soften and moisturise skin. It has a soothing effect on the skin and acts as an antioxidant to protect skin against free radicals and high in essential minerals; such as calcium, iodine and iron. The collection includes HYDRA ION+ Moisturising Facial Cleanser, HYDRA ION+ Moisturising Facial Toner – Balancing, HYDRA ION+ Moisturising Facial Toner – Lustrous, HYDRA ION+ Moisturising Eye Concentrate, HYDRA ION+ Moisturising Face Essence, HYDRA ION+ Moisturising Face Essence Milk, HYDRA ION+ Moisturising Face Gel, HYDRA ION+ Moisturising Face Cream and HYDRA ION+ Moisturising Facial Mask. BRIGHT ION+ invigorates your skin with a healthy and radiant glow. Dermatologically tested, it is empowered with Sea Shine from France, and Floral-Bright Complex, and proven to enhance skin tone, reducing the appearance of dark spots for a complexion that glows like precious crystals. A powerful synergy of complexes extracted from 5 different white flowers; Peach Flower, Japanese Apricot Flower, Lotus, Magnolia & Camellia; Floral-Bright Complex soothes skin with antioxidant properties and brightens skin for a healthy, crystal-bright complexion. The collection includes BRIGHT ION+ Brightening Facial Cleanser, BRIGHT ION+ Brightening Facial Toner, BRIGHT ION+ Brightening Eye Concentrate, BRIGHT ION+ Brightening Face Essence, BRIGHT ION+ Brightening Face Essence Milk, BRIGHT ION+ Brightening Face Cream, BRIGHT ION+ Brightening CC Cream SPF 36 PA+++ and BRIGHT ION+ Brightening Facial Mask. The Crystal Moist range is available in selected Guardian Health & Beauty outlets. TENCEL® is a registered trademark of LenzingAktiengesellschaft for lyocell fibers.